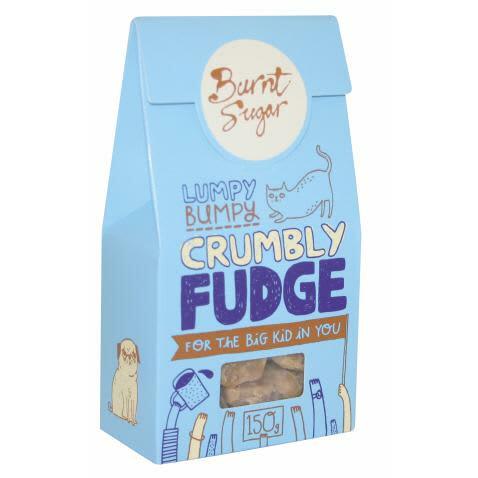 Fantastically lumpy bumpy crumbly fudge from Burnt Sugar. It quite literally melts in the mouth. Yum!